Playing with your friends to fishing online! 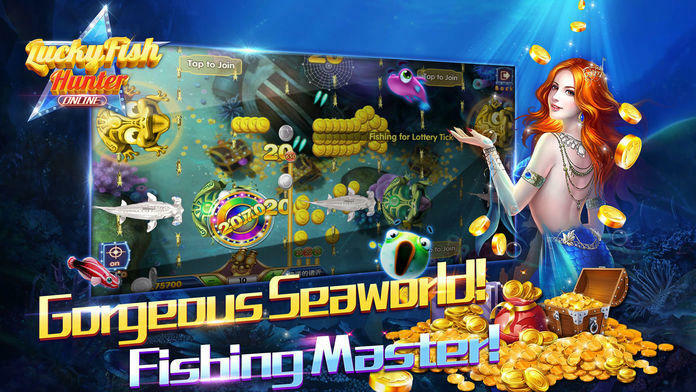 Enjoy the gorgeous sea world and become a fishing master! Unlimited Fish! Unlimited Coins! 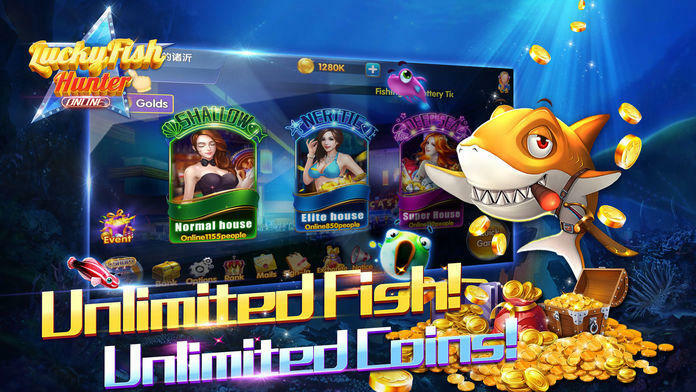 Lucky Fish Hunter is an insanely addictive game that’s sweeping the world with +5M users worldwide! In Lucky Fish Hunter, you’ll be able to have a deep-ocean experience catching magnificent species of fish and creatures the eco-friendly way! 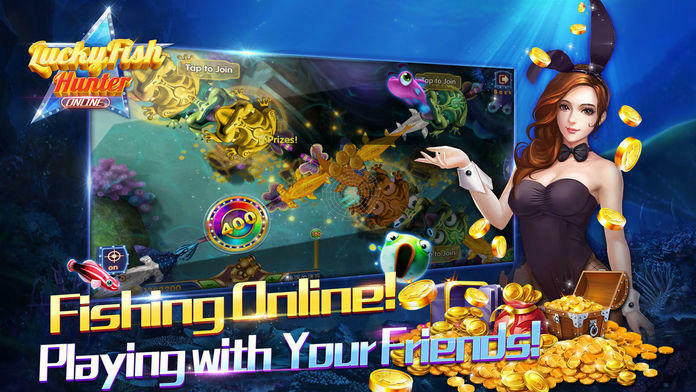 The game features stunning deep-sea graphics, music, sound FX’s for super enjoyable and pleasant experience.